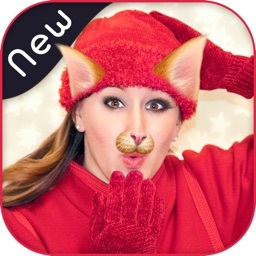 Cat Face is one of the best photo editor, face swap and beauty makeup apps inApple Store. 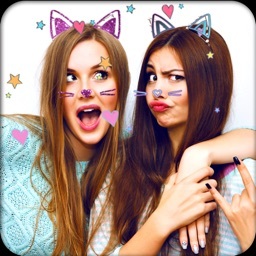 With this app, you can add amazing photo filters & stickers for your selfies and try to get more likes and more followers by using Cat Face Photo Filters and Stickers free and creative cool smiley filters and stickers & emoji to your photo!! 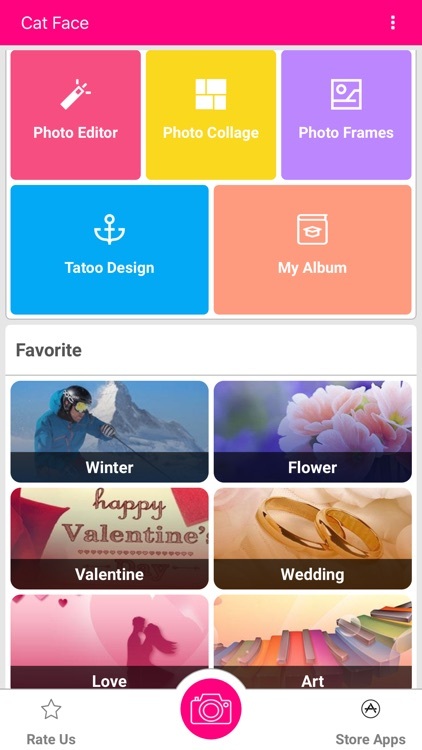 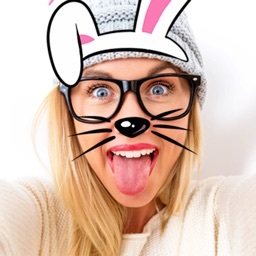 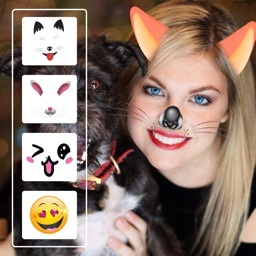 Also include Many filters and stickers are available, like doggy face, cat face, rabbit face, rainbow, animal eyes, masquerade camera, emoji, tears, snap and more. 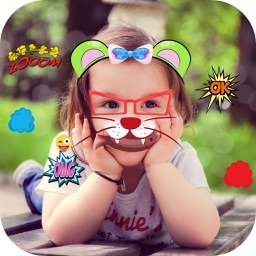 Let's make a wonderful and beautiful Selfie with Cat Face - Photo Editor, Collage Maker & 3D Tattoo!